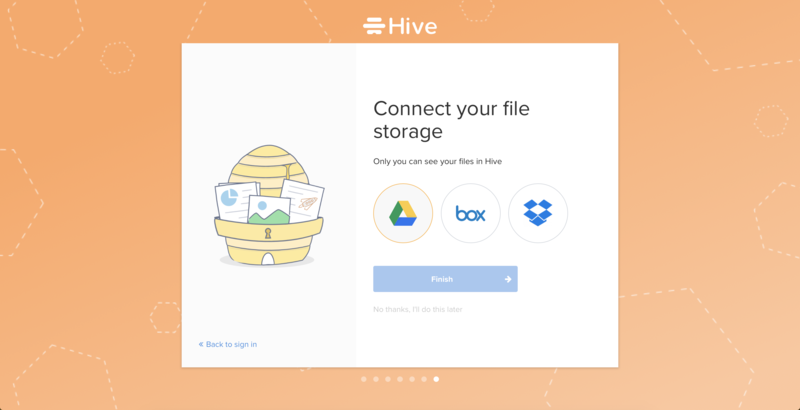 All Hive accounts are free to create and come with a 14 day free trial of Hive (no credit card required). There are three quick ways to create an account with us. If you are signing up with Slack/Google, click the icon and authenticate accordingly. If you are signing up with your email address, then enter your email address and choose a password. Now, you have various options to set up your workspace! 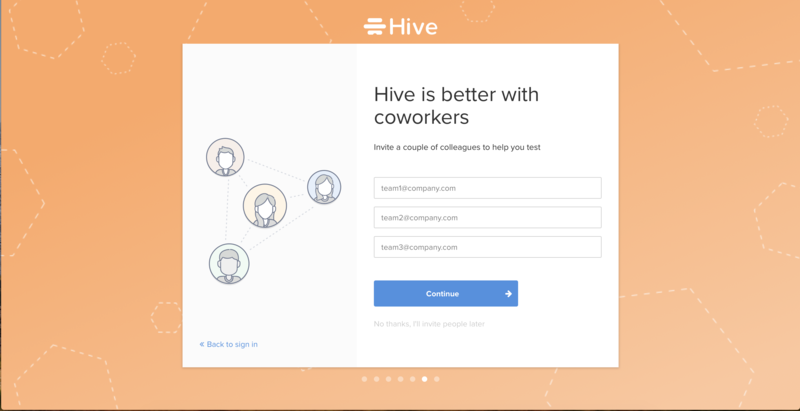 In Hive, we believe you should work the way you want to work. So customize away! 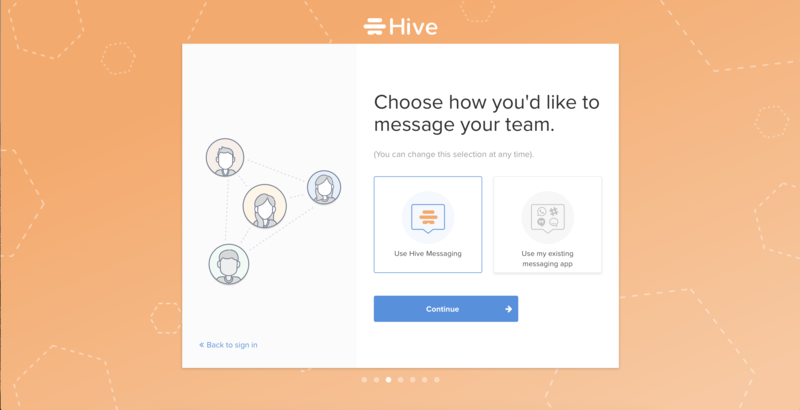 Hive gives you an option to use either our Native Messenger or to use your existing messenger. Congratulations! 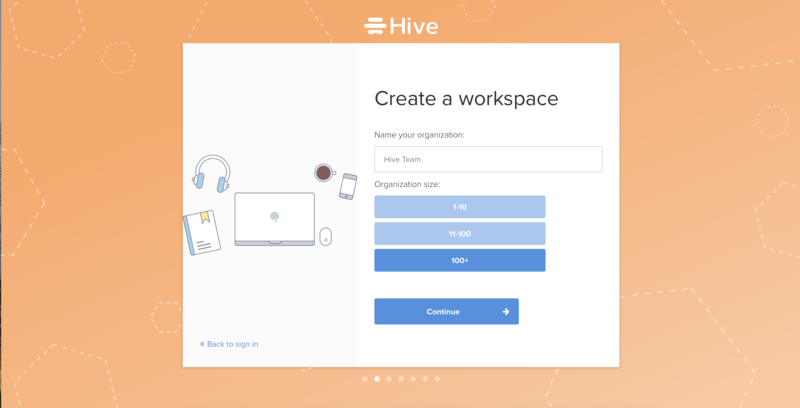 Now that you are all set up, go and experience Hive. 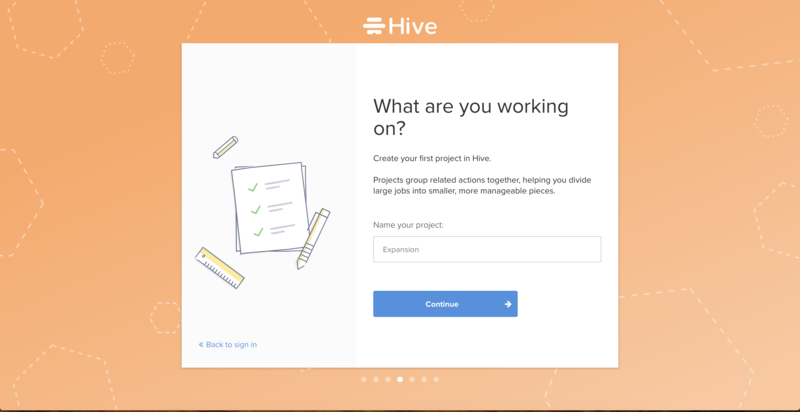 You can check this article to learn more about Hive's interface. 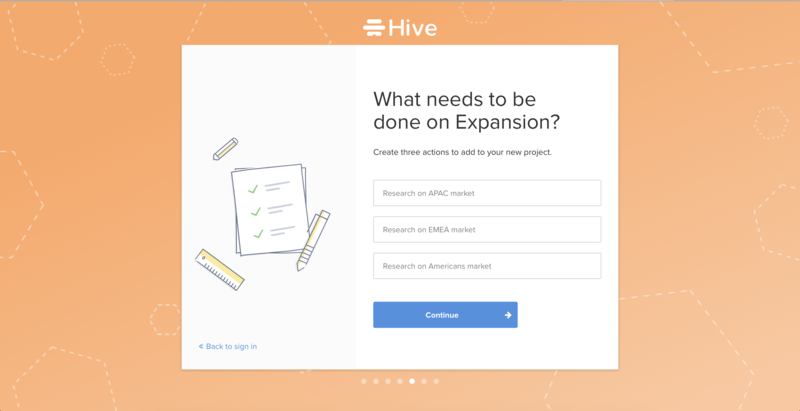 To learn more about signing up for a Hive subscription, read this article.